Are you fearful of not understanding the Bible? 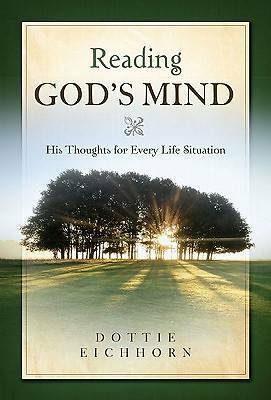 Reading God's Mind is an easy way to read part of God's Word, and the author's observations will guide you. Don't have a lot of time to read? Every chapter is independent from the others. Choose what to read each day based on your personal needs.